Japanese maker struggling to get inspection issue resolved. Subaru plants in Japan are still struggling with false inspections, which will impact its yearly earnings. Subaru continues to struggle with recall issues, saying it would recall more vehicles sold in the Japanese market due to newly found instances of inspection cheating. Coupled with its recent engine recall and other actions and the company’s profits are expected to be cut by about 25%. 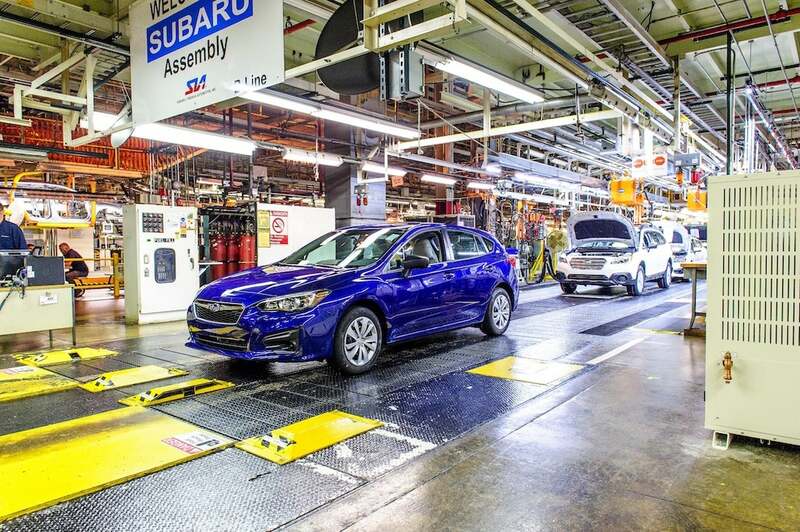 The company plans to recall about 100,000 vehicles, including its popular Impreza sedan, after it was found the final tests for components including brakes were not conducted properly. Vehicles sold overseas will not be affected. “It’s unforgivable that these inspection-related issues are continuing,” CEO Tomomi Nakamura said. According to Reuters, he repeatedly added he believed that the latest recall would be the last related to testing misconduct. The testing issue has been a plague not only for Subaru but other Japanese automakers as well. However, it appears to have hit Subaru the hardest. Reuters reported the company expects to take a $57 million hit due to the latest episode. 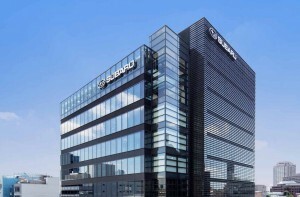 Along with other quality issues, Subaru predicts its operating profit will drop to 220 billion yen, or $1.94 billion, from 300 million yen, or $2.65 billion, for the year ending March 2019. 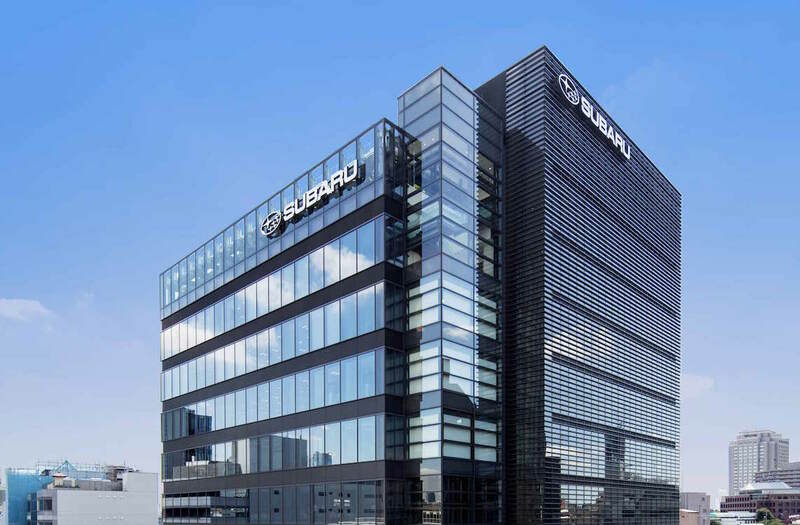 Subaru posted its first operating loss in nearly 10 years last quarter — a loos of 25 billion yen, or $220 million, for the three months ended September. Officials tied that loss to recall-related costs were the main driver of the loss, while global sales fell 6% over the quarter due to weak demand in the United States, its biggest market where overall demand has cooled since record-high sales in 2016. Subaru officials released a report outlining how 900 Japanese-built cars were given incorrect fuel-economy and emissions testing approvals earlier this year. The automaker is still predicting a seventh consecutive year of rising sales in the U.S., helped largely by the introduction of the new Ascent seven-passenger crossover. The automaker was recently involved in an engine recall affecting about 140,000 Subarus in the U.S. and Canada. “There is a very small possibility of a valve spring fracture in a very small number of affected vehicles, which could lead to engine noise, malfunction or, in a worst-case scenario, an engine stall,” Subaru said in a statement. The recalled models include certain versions of the 2012–14 Subaru Impreza 4D, the 2012–13 Subaru Impreza 5D, the 2013 Subaru XV Crosstrek, the 2013 Subaru BRZ and the 2013 Scion FR-S. The engines were produced at a plant in Japan. This entry was posted on Monday, November 5th, 2018 at and is filed under Asia Pacific, Automakers, Business, China, Earnings, Executives, Financials, Markets, Personalities, Sales, Subaru, Trends, U.S./North America. You can follow any responses to this entry through the RSS 2.0 feed. Both comments and pings are currently closed. “…sales fell 6% over the quarter due to weak demand in the United States, its biggest market where overall demand has cooled since record-high sales in 2016.” “…still predicting a seventh consecutive year of rising sales in the U.S.” How do you have rising sales when you have weak demand?